In the latest development, as per Dr. Lakshmi VijayaKumar, who is a Chennai-based psychiatrist who is working on the prevention of suicide in India. Vijayakumar said that due to the lack of suicide awareness, high numbers of suicide are happening in India. Vijayakumar is also the member of the World Health Organisation network on very suicide research as well as prevention and said that there is no other condition in India which have caused the loss of about 2.3 lakh lives per year. It is seen that the concern that Vijayakumar have is said to be genuine. The data that has released currently by the online journal Lancet Public Health, which is said to be Global Burden of Disease Study from 1990 to 2016. It has revealed for the very first time in which the quantum of the problem India is said to be facing in the year 2016. India has now got the highest number of suicide deaths. In the report which was posted, said that in India one of the three women dying due to the suicide. This numbers said to become as the surprise as India is said to have mostly relied on the annual figures which were released by the National Crime Records Bureau (NCRB). It said that it had tapped the number of suicide deaths in the year 2016 which is said to be at 1.3 lakh, which is close to the half of the Lancet Public Health figure of 2.3 lakh. According to Rakhi Dandona, who is one of the lead authors of the report, in which the suicide deaths are said to be under-reported in India. 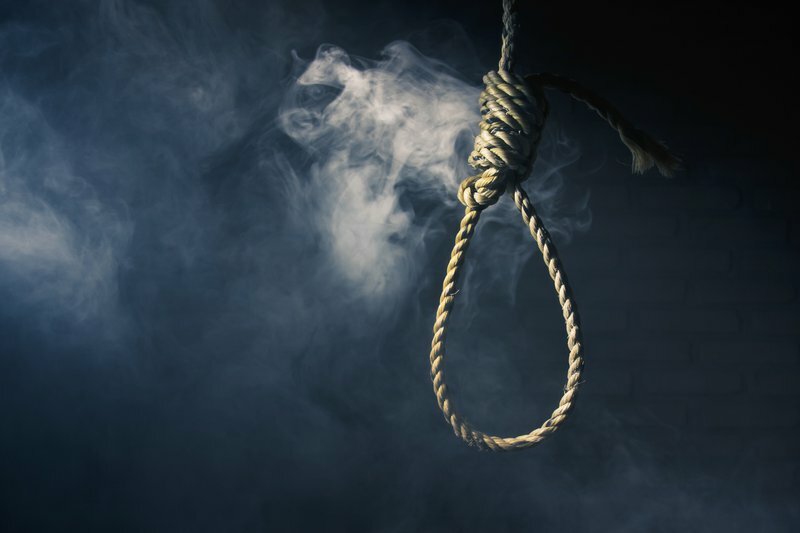 The data has shown that the number of suicide deaths in India is said to be higher than the deaths which are related to the AIDS or even maternal mortality. The other reason for this is said to be the reluctance to tackle about the suicide which is said to be the complex problem. As per Nelson Vinod Moses, the biggest misconception about suicide is said to be that it is thought that it is not preventable for the victims who do suicide have already make up their mind. In India, the main reason for this is said to be personal, love or social problems. For these three reasons many youths are committing suicide in India, and the number is rising day by day.